Rolling Out Magazine Presents the 2nd Annual RIDE Conference! Gain insight and inspiration from high-profile industry experts as they reveal the secrets on how to thrive in today’s tech-driven economy. RIDE is a skill building conference gathering innovative influencers in media, business, and tech to empower the next generation of digital leaders. ceo - she's happy hair inc.
With over 20 combined breakout sessions - Digital Marketing, E-Commerce, Raising Funds, Side Hustles, and more - learn from some of the brightest minds in the business, be inspired by notable keynotes and network with like-minded change agents. Technology is disrupting the way we work and live. But underserved communities lack access to the information and resources needed to adapt to this generational shift. Together we will explore the career opportunities and skillsets needed to excel in today's digital world. Learn the basic principles of coding, be inspired by those capitalizing in the digital age, and create an action plan for the conference kickoff. One highlight of the day: the Digital Career Transition session, where you can learn about the interesting ways your skills can be transferred into the tech industry from Rasheeda. Don't get left behind in the tech-driven economy. We aim to shift the "This is how it's always been done" mentality to a growth-oriented mindset focused on continuous innovation. Learn how to evolve your business with various digital tools to streamline productivity and scale your company. Sign in, grab your badge, download the RIDE app and get ready! Jocelyn Hardy, Marketing Education Associate at MailChimp will cover email marketing from A to Z, and she’ll show you how MailChimp you can use to build brand awareness and grow your business. Join Sheyoki Alexis Jones of Invest Atlanta as she shares the benefits and funding opportunities for creative entrepreneurs in creative industries. Join M.Cole, Founder of Riise Ventures, as he breaks down technologies that are enhancing athletic performance, smart arenas, and the fan experience while giving advice on how your can turn your love for sports into an innovative career path. Hear from the Boss Chick herself Rasheeda, has she shares her story of transitioning from a Musical Artist to a TV Personality to now a successful owner of a boutique store in two locations racking in sales from her online store. We will celebrate strong women in business, media, and technology acknowledging their accomplishments and impact in the community. Content Creator and Entrepreneur Mona Scott-Young will share the true meaning of being a woman in media. Join Matt Melbourne of Republic and Gayle Jennings-O'Byrne of iNtent Manifesto has they discuss various financing and fundraising options such as pitch competitions, initial coin offerings, crowdfunding, and grants to jumpstart your business. Social media influencer, Summerella, breaks down the various ways to monetize your social media audience. And grammy award-winning artist Pras, one-third of the Fugees, as they discuss how to make an impact as a new company by connecting with customers and storytelling. Learn tips on how to sell online in this one-of a kind session from the 20 year-old millionaire Amour Jayda. Visit RIDE's Beauty Lab to experience complimentary beauty supply products for women and men while getting a chance to meet TV Personality Princess Love. Grab a drink and meet somebody new! Listen in on Business Mogul Dame Dash's Keynote as shares the difference between winners and losers. Grab breakfast and hear a motivational talk from Pastor Charles Jenkins. Singing is one thing, but putting the words together to convey a meaningful message that touches the masses is the true art form. Join Damien Hooper-Campbell the VP, Chief Diversity Officer of Ebay as he shares the the importance of e-commerce and opportunity in Silicon Valley. New commercial buildings and residential living spaces are popping up everywhere. 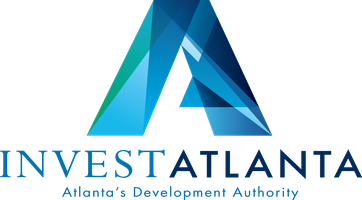 Explore the city’s plan to revamp urban areas so that underserved communities are being involved in these future real estate initiatives with Invest Atlanta. There are many moving parts to a live broadcast from your favorite television stations you watch every day. Learn the process of pre-production, live broadcasting, and post-production from TV Producer Ryan Dennis and on-screen talent, Erica Thomas and Rashad Richey. Hear how this radio personality revived the radio industry by embracing the new digital age. Learn how to build a profitable business online that gives you the freedom to enjoy time with your family and live the life of your dreams. To make an immediate impact we believe being an active member in your community is the best way that you can make a change. MillerCoors Business and Beer is a national networking series that empowers aspiring entrepreneurs and business professionals. 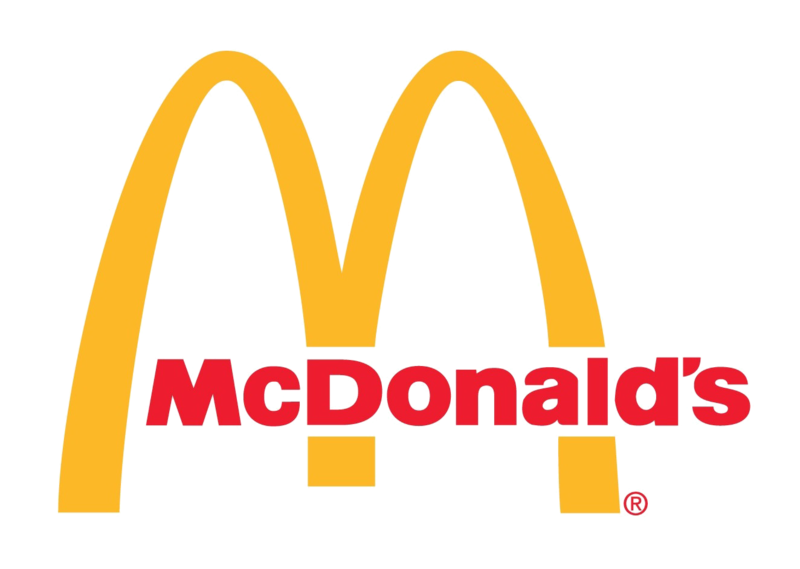 This unique program is an educational business experience designed to celebrate the people and organizations shaping today’s American business landscape. That's all folks! See you next year at #RIDECon19! Like our Facebook Page to stay updated. Rolling Out's vision was to create an environment that enables the underserved community by creating hands-on educational content that is actionable, engaging, and can be applied immediately to capitalize on the wealth generating opportunities in technology. RIDE is a two-day experience assembling some of the most influential minds in media, business, and technology to empower multicultural millennials through a series of interactive micro-lectures, workshops and breakout sessions. Charlamagne Tha God is the radio personality who co-hosts the nationally syndicated “The Breakfast Club” with DJ Envy and Angela Yee, a TV personality who stars in Guy Code, Guy Court and Girl Code, and the co-host of the popular “Brilliant Idiots” podcast. He is also the author of Black Privilege: Opportunity Comes to Those Who Create It, which has sold over 120,000 copies. Charlamagne’s provocative point of view and interview style helped make him a staple in national discussions of hip-hop, race, in social media, and the culture. The doctor gained the limelight of media after starring in the TV show Married to Medicine. The busy reality star and doctor gives her spare time to charity foundation called 50 Shades of Pink Foundation and supports a woman going through the traumatic phase of breast cancer. Ray J utilized his success in the music industry to transition to a brand that he used to successfully relaunch a career in areas such as TV, technology, and business. As the creator of VH1’s Love & Hip Hop and host of the popular show’s reunion specials, Mona Scott-Young might be the most informed mediator in the history of reality television. Jayda Cheaves— also known as Amour Jayda — is a beauty CEO and social media influencer. Jayda is the owner of a successful online company, AmourJayda Hair, where she sells wigs, bundles and hair-related products and accessories. And, to date, she has attracted a whopping 1.4 million followers to her personal Instagram page, while her company, AmourJayda Hair, has over 140,000 IG fans. Her ultimate goal is to continue inspiring millennials to become young bosses like herself. RIDE is proud to partner with the Loudermilk Conference Center in the heart of Downtown Atlanta for the 2nd year in a row. See you There!